When I was in college I thought I would be getting a degree in photography. Along the way I learned that my real interest was graphic design, thanks to an astute photography teacher who noticed I always combined words with my photos. I don’t have as much time for photography anymore unless you count taking pictures of your kids at their birthdays and other gatherings or sports events. 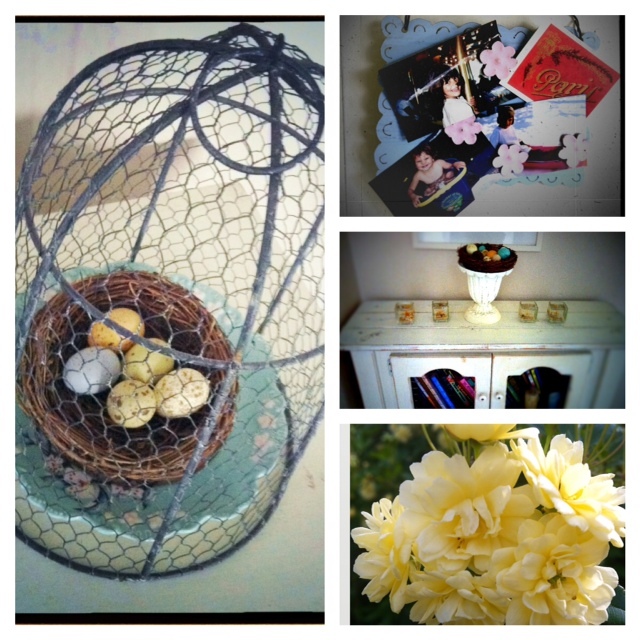 Today I decided to take pictures of little vignettes of things around my house using my iPhone. 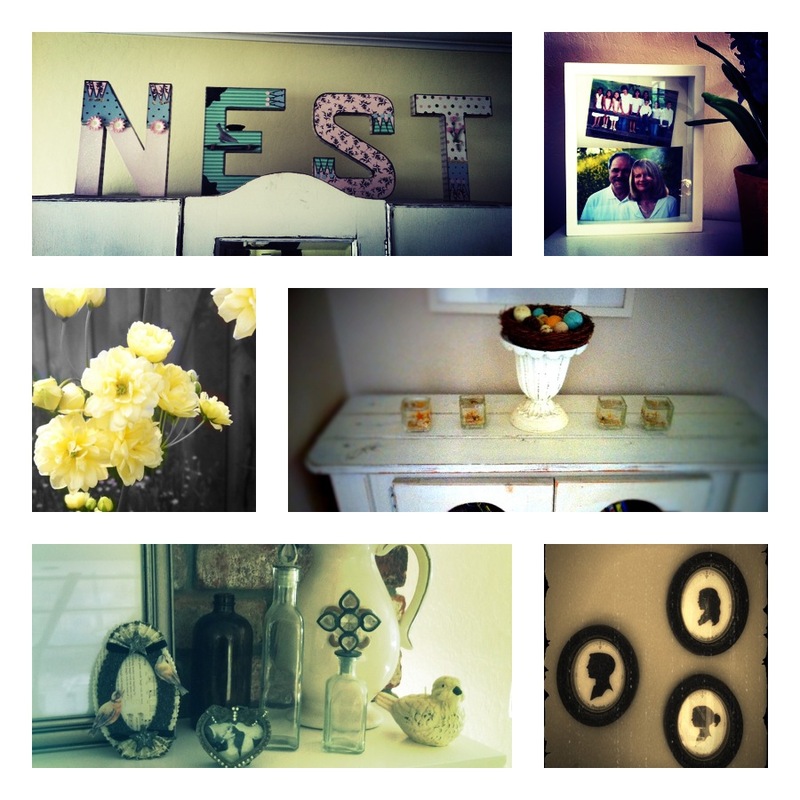 I love all of the photography apps for the iPhone. It allows me to be creative without a darkroom, does anyone work in a darkroom anymore?! I am just an amateur but my son has inherited my love of photography and he can create magic just with his iPhone! TiltShiftGen – makes things look like tiny models, so awesome! Of course you can get all of these apps through iTunes. What are your favorites? Any tips or tricks? I’d like to find a collage app with a little bit more flexibility, if anyone has one they love let me know.